Wow! What an exciting week at Huston Vineyards! The Idaho Wine Competition was held on Tuesday and industry judges really had a palette for Huston Vineyards Wine. 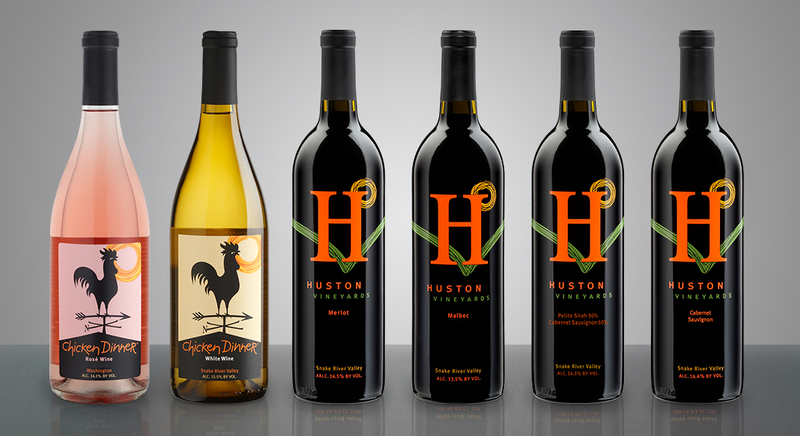 We were humbled and elated to find that 6 wines in the Huston Vineyards Snake River Valley Series and Chicken Dinner Series received Gold Medals! 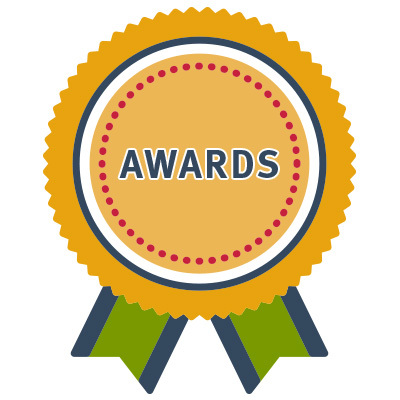 The judges came from as far away as North Carolina, Indiana and California and included a Master Sommelier, wine writers, restaurant wine directors and wine shop owners. 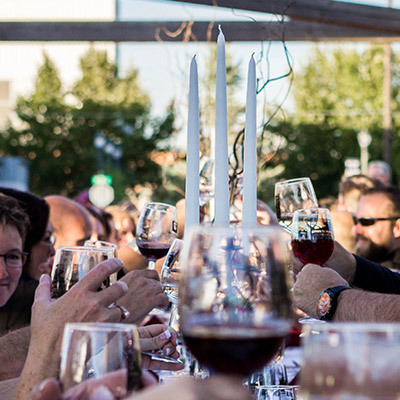 It’s exciting for us to see the national industry interest in Idaho Wines. For the next 2 weeks we are offering a Gold Medal tasting and opportunity to purchase a 6 pack in the tasting room. Stop in and try all 6 wines. We have limited availability of our 2015 Petite Sirah/Cabernet Sauvignon and 2015 Merlot so stop by soon. We also have a Gold Pack 6 pack available at the winery for just $167 + tax. Take 1 of each home today! 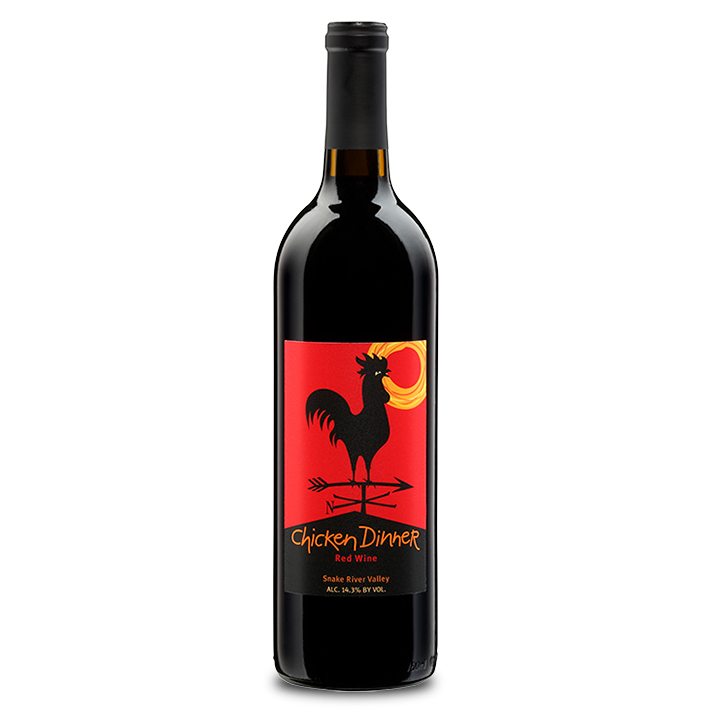 We have a fun day planned with the release of our 2017 Chicken Dinner Red. Join us as we uncork this new vintage between 12-5 pm. Musician Douglas Cameron will join us as well as food available from Willowcreek Grill. We had so much fun last year raising money to help Houston Texas rebuild from Hurricane Harvey that we wanted to help a little closer to home this year. Hunger is a serious issue in the Treasure Valley. We are raising funds for the Idaho Foodbank Backpack’s for Kids program. 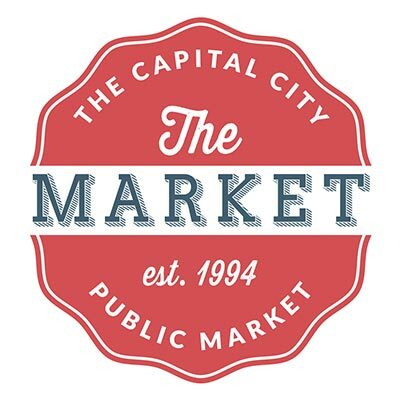 All profits from our wine bar and corn hole tournament will go toward providing backpacks. We will also accept donations on behalf of the Idaho Foodbank that day for the program. The Backpack for Kids program provides over 2600 kids weekend food support during the school year. There are currently 350 kids on the waiting list. We would like to help as many kids on the Treasure Valley as possible. Practice your corn hole skills and join on Saturday, September 8th. If you tried to get tickets to Huston Vineyards Farm to Table in the vineyard and found it to be sold out, check out the Farm to Fork Over Indian Creek sponsored by Caldwell Chamber of Commerce. Huston will be 1 of 5 wineries participating. Chef Nate Linskoog of the Tower Grill and chef at our World Malbec Day dinner has prepared an all local 5 course meal. Contact the Caldwell Chamber for more information and tell them Huston Vineyards sent you!